It’s the Skills that Matter! Use TradeSkillsMatch.com to support your Target Hire goals. See how we can support your hiring goals. 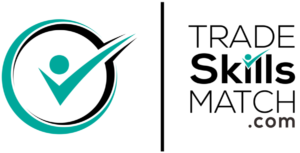 Update 2/25 – TradeSkillsMatch.com is in final beta testing with one of our core partners and will be available for everyone in about a month.